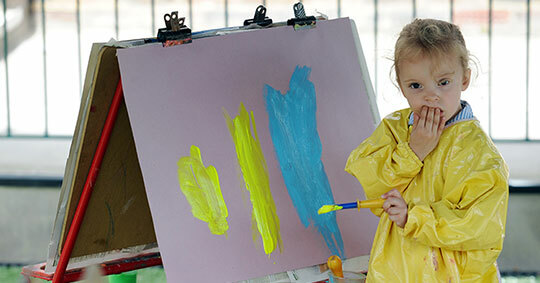 The Early Years Foundation Stage (EYFS), is how the Government and early years professionals describe the time in your child's life between birth and age 5. This stage takes children from Nursery to the end of their Reception year. 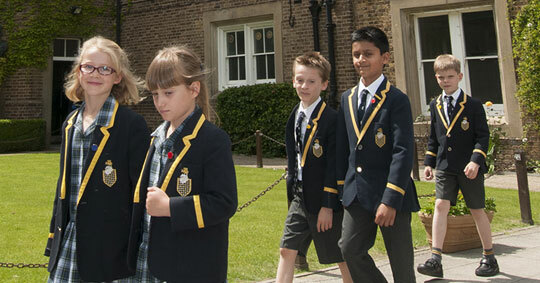 At Aldenham we provide a high quality education for young children at this most crucial time. Children at this age develop rapidly, but more importantly, they learn how to learn. For this reason it is vital that they have an exciting and stimulating environment in which this can happen. 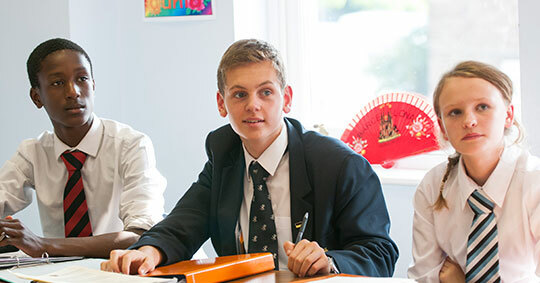 At Aldenham Preparatory School, we provide a happy, nurturing and warm environment where quality learning takes place and the needs of each individual child are fulfilled. The 7 areas of learning and development which guide professionals at Aldenham in their engagement with your child's play and activities as they learn new skills and knowledge. Staff focus on ensuring that your child will develop healthily. First, we help children to develop the 3 prime areas which are most essential for healthy development and future learning. 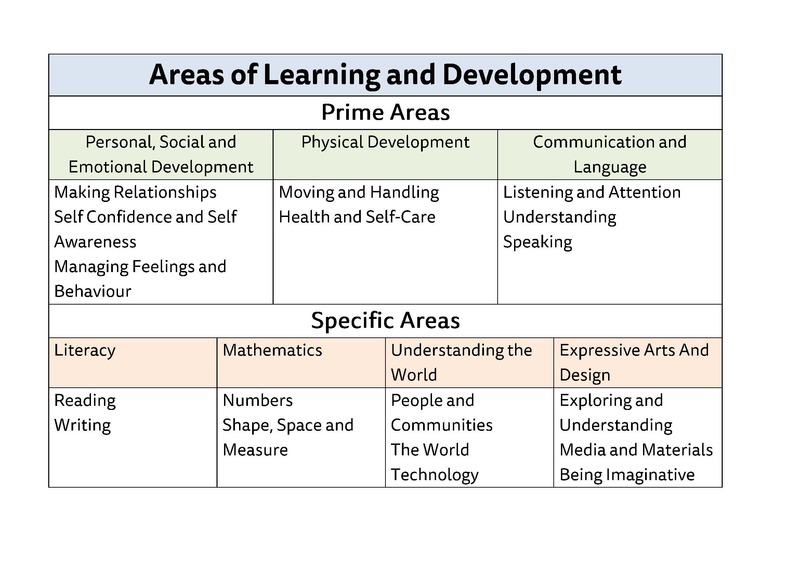 As children grow, we build on these prime areas and help them to develop skills in 4 specific areas. These 7 areas are used to plan your child's learning and activities each day. 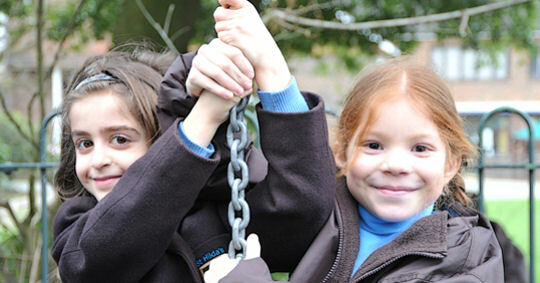 At Aldenham, the dedicated professionals teaching and supporting your child will make sure that the activities are suited to your child's unique needs. This is a little bit like a curriculum in primary and secondary schools, but it's suitable for very young children, and it's designed to be really flexible so that staff can follow your child's unique needs and interests, whilst continuing to develop them appropriately. Children in the EYFS learn by playing and exploring, being active, and through creative and critical thinking which takes place both indoors and outside in our stunning site.